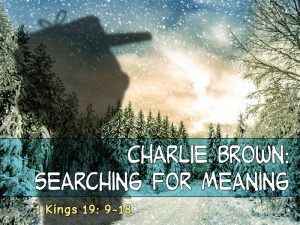 Charlie Brown shares his feelings of emptiness with his friends, Linus and Lucy, who send him on a search for the true meaning of Christmas. Elijah’s story echoes a similar search for God’s presence. 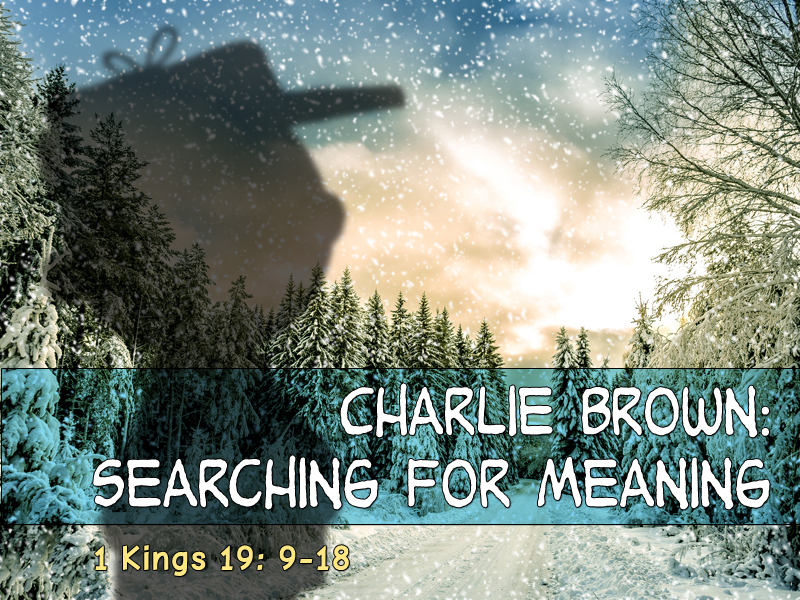 If we search for Jesus in the midst of the chaos of this season, we may miss him. We have to prepare our hearts in times of reflection and quiet to receive Jesus. Pastor Mary’s message is based on 1 Kings 19: 9-18. To read it, click here.